拳法会ののぞき窓　Window of Kenpokai: 日本チーム　無事に帰国しました。The Japanese team arrived at Japan at 3:00 p.m. of February 10. 日本チーム　無事に帰国しました。The Japanese team arrived at Japan at 3:00 p.m. of February 10. 本日、１５時に無事に日本チームは、中部国際空港に到着しました。ネパール国ならびに関係者の皆様に御礼申し上げます。The Japanese team arrived at Japan at 3:00 p.m. of February 10. 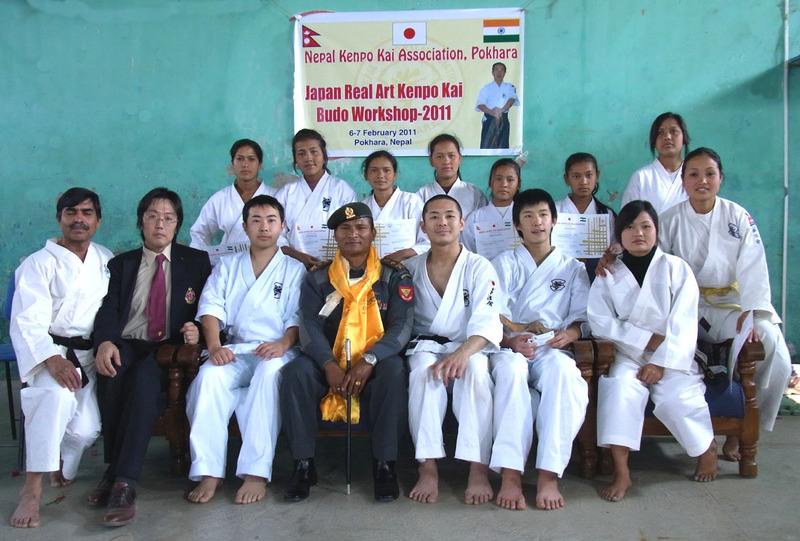 Nepal Kenpo Kai! Thank you for support.